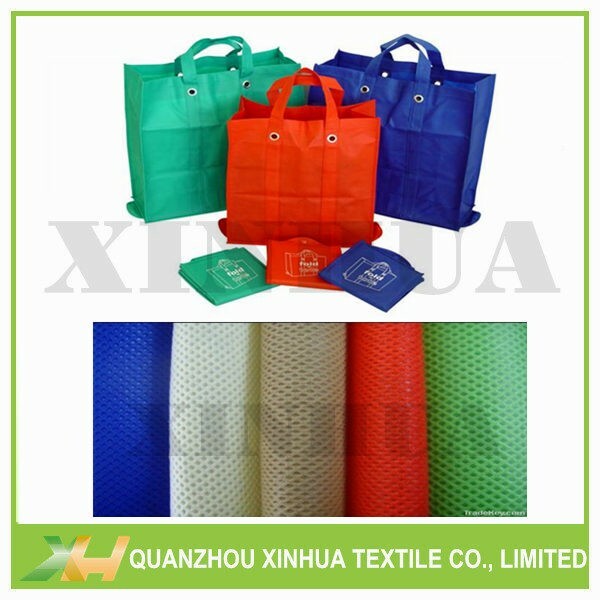 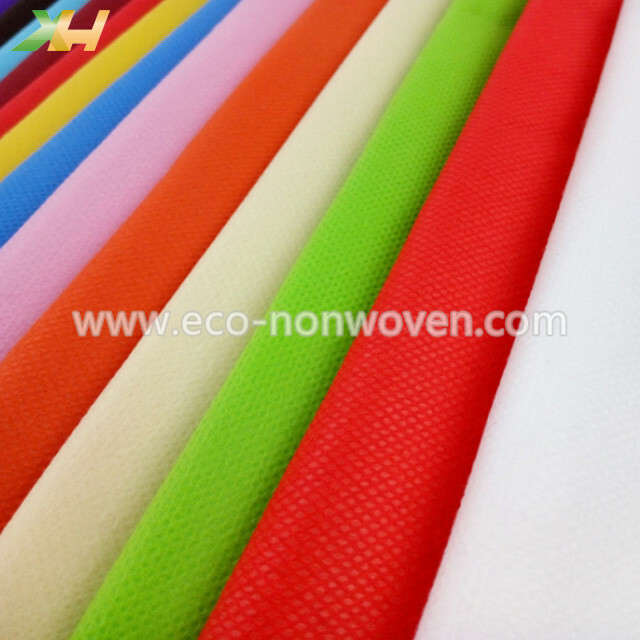 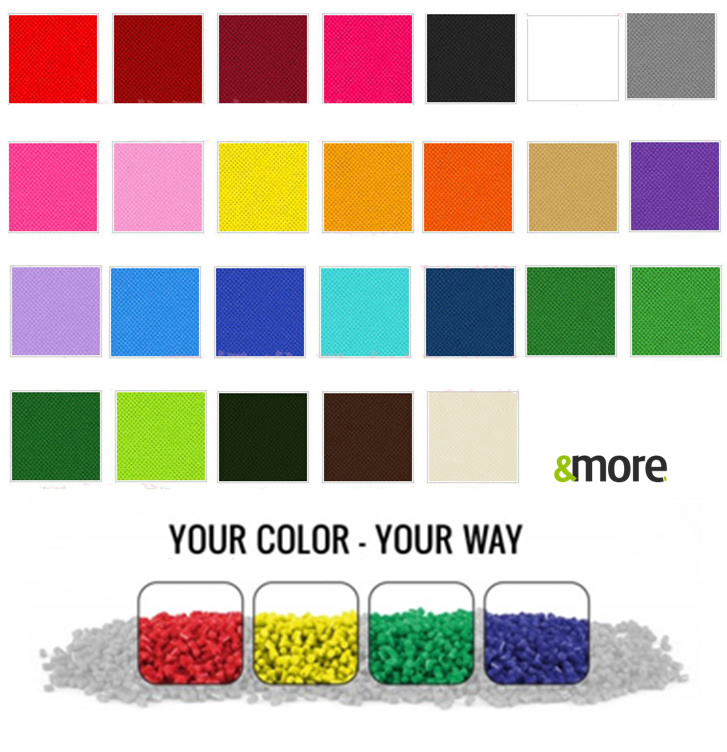 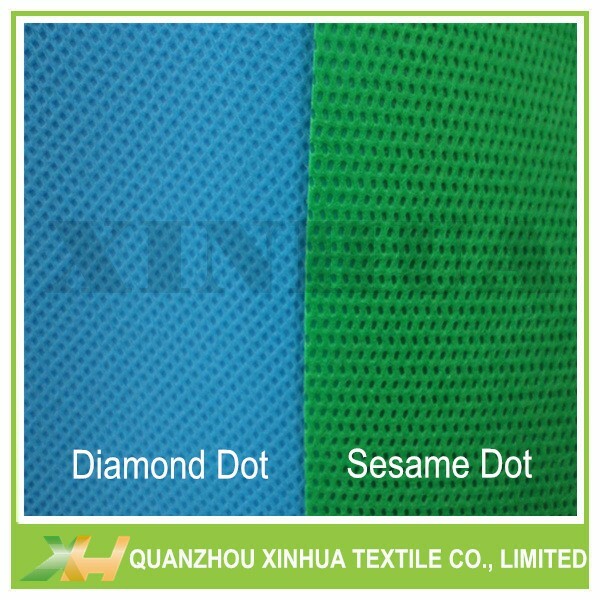 Eco-friendly, Anti-UV, Flame Retardant, Colorful, Waterproof, Non-toxic, Tear-resistant, etc. 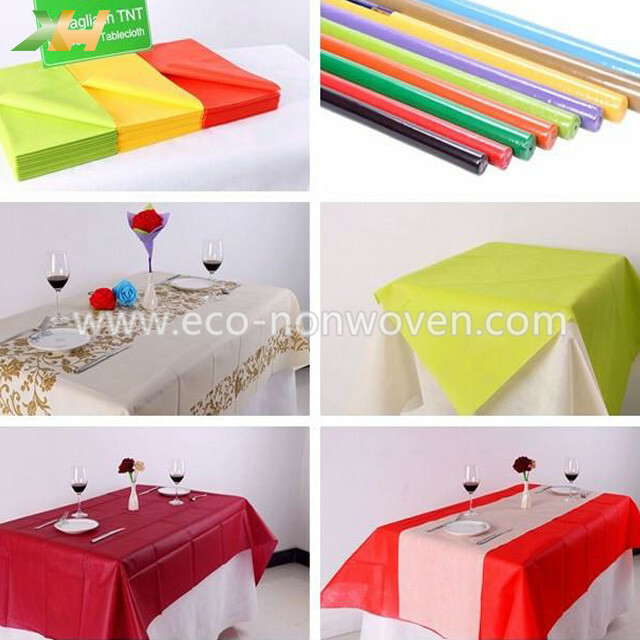 Samples: Full set free non woven fabric samples and color book for your to check. 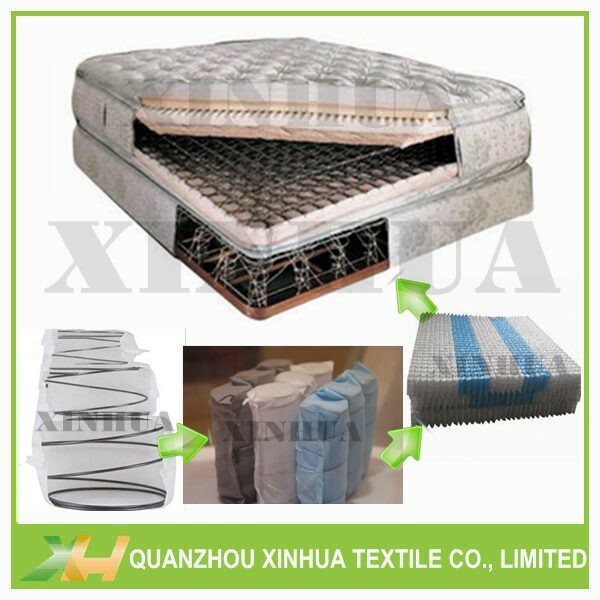 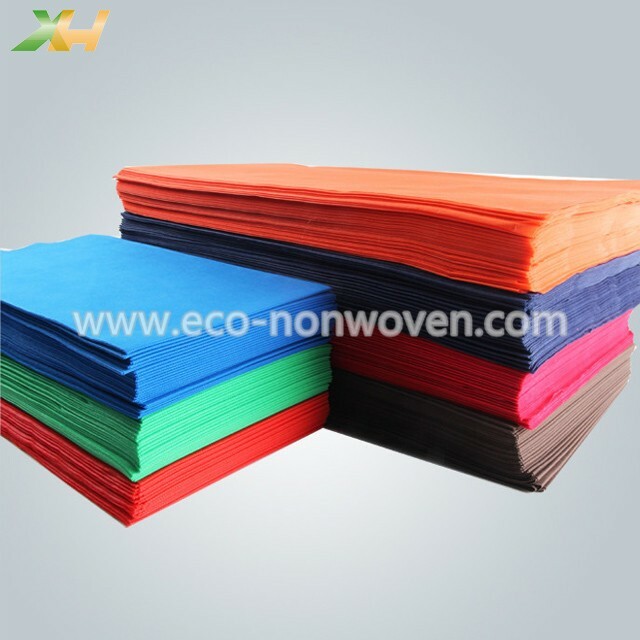 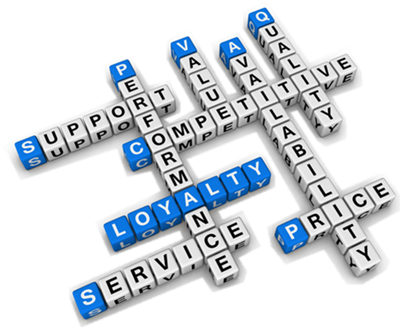 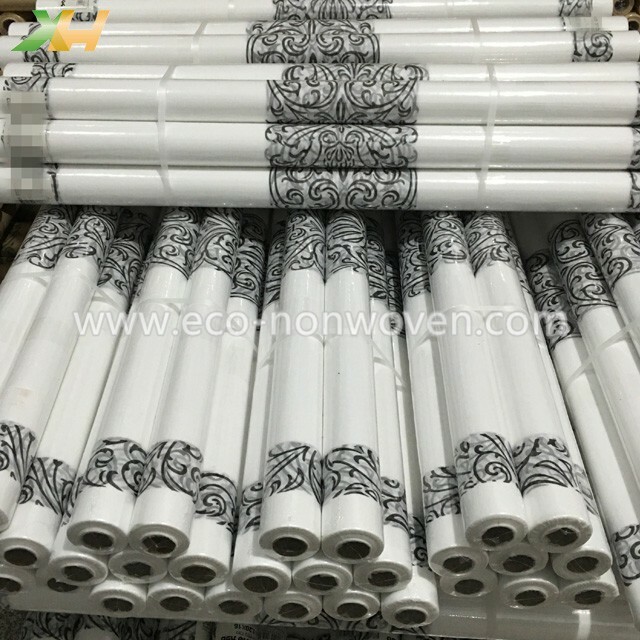 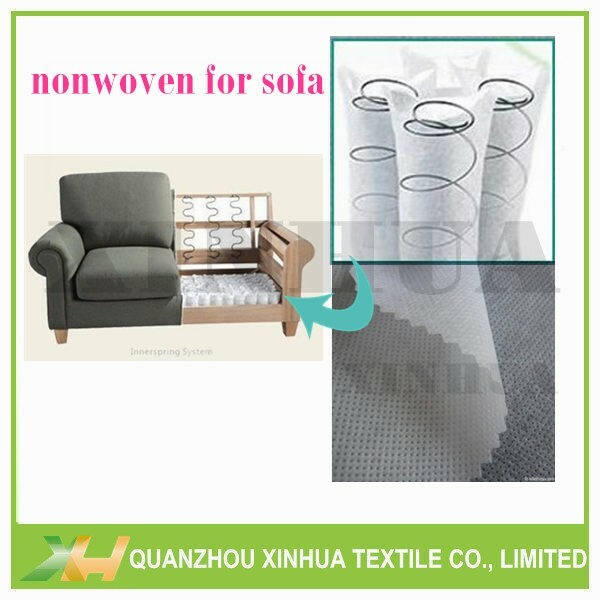 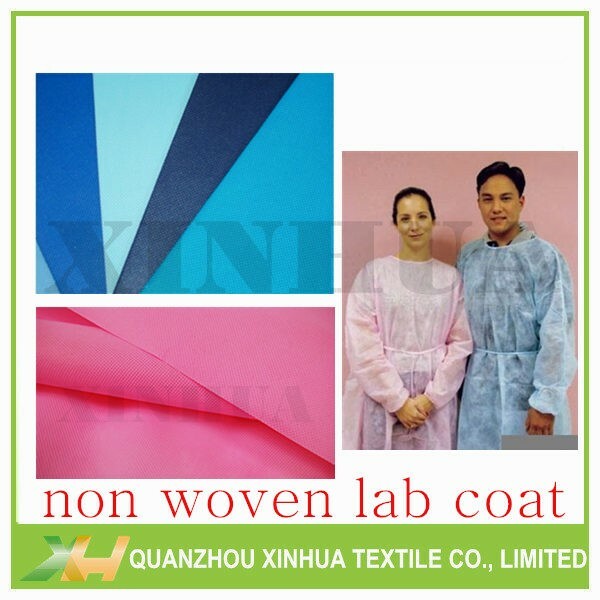 · Own nonwoven factory with best prices and stable quality. 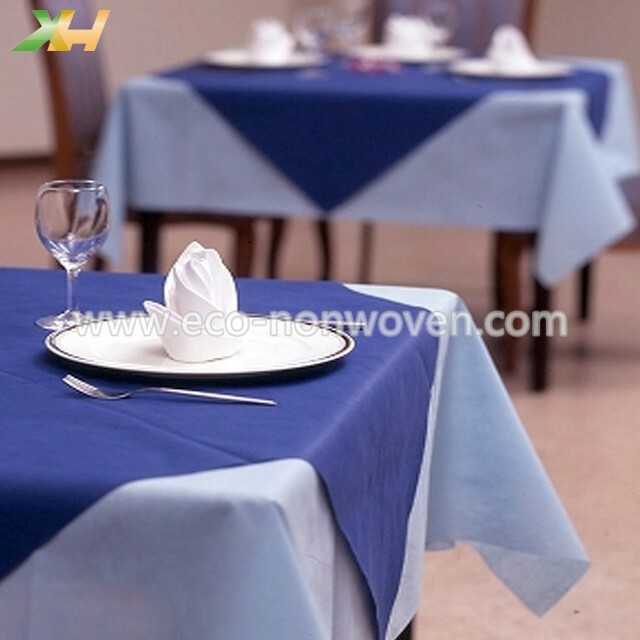 · Various polypropylene non-woven fabric product designs and colors. 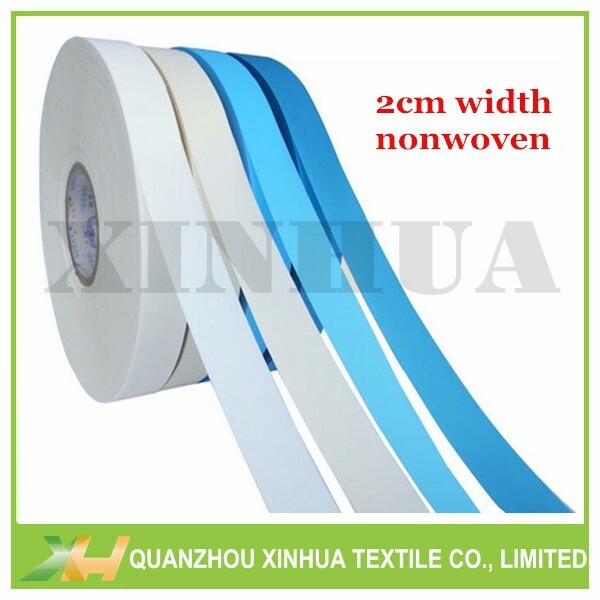 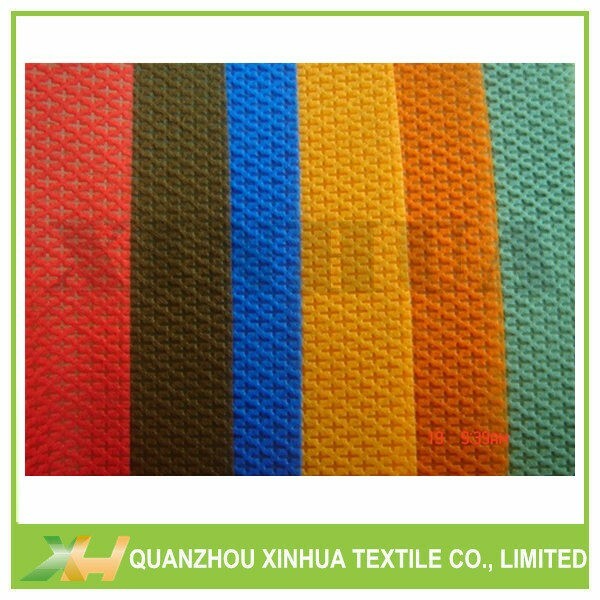 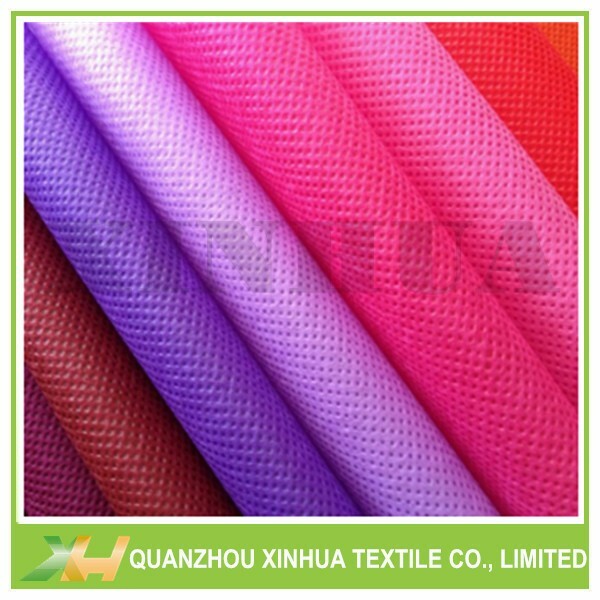 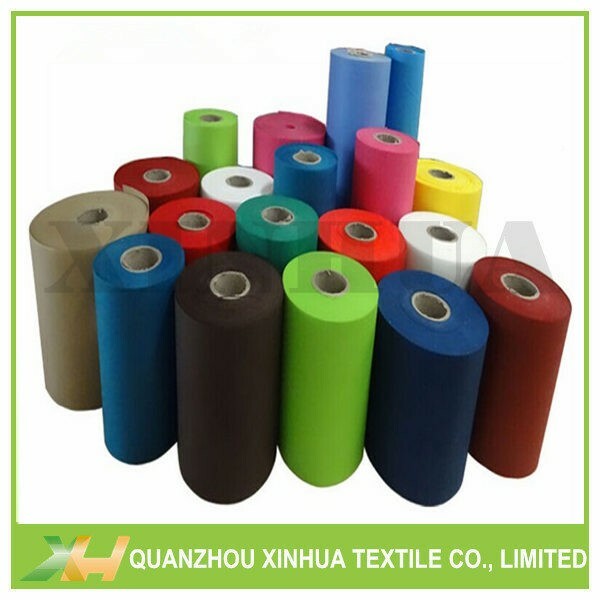 Xinhua has our own non woven fabric colorist, so we could adjust and produce all kinds of colors. 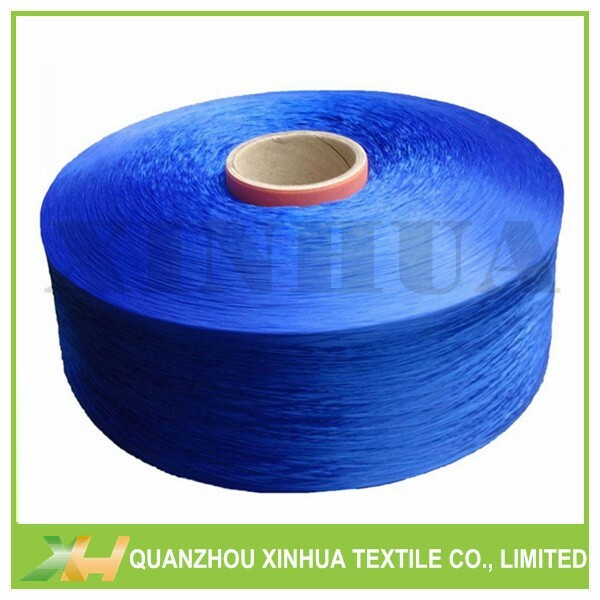 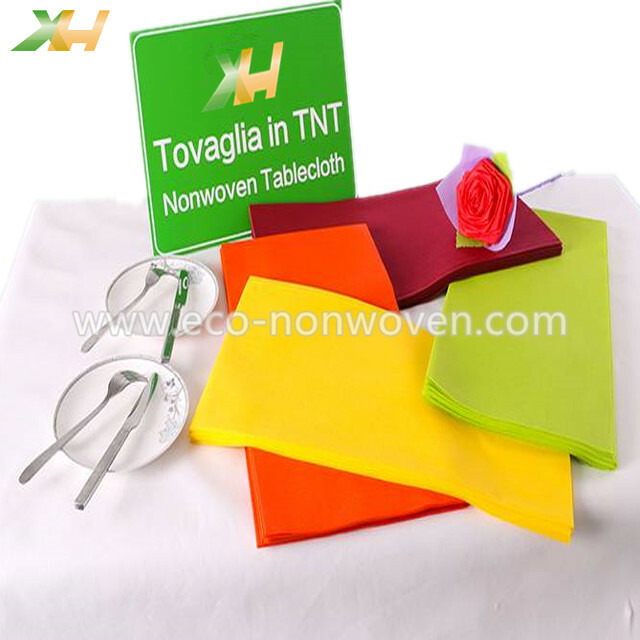 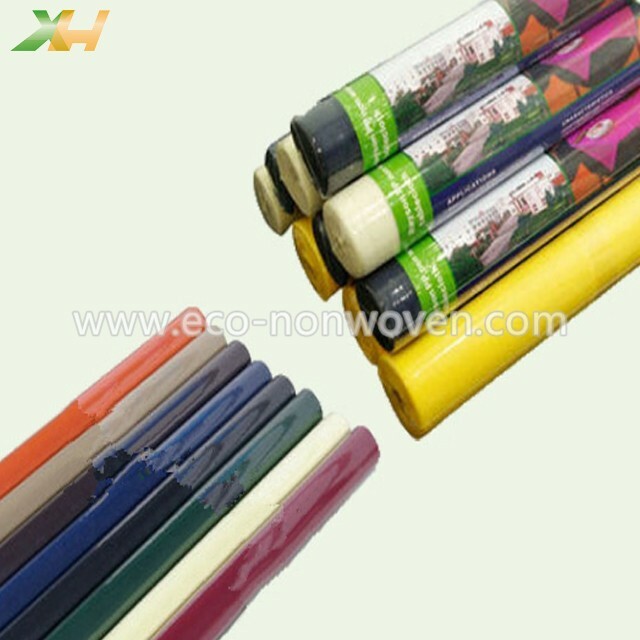 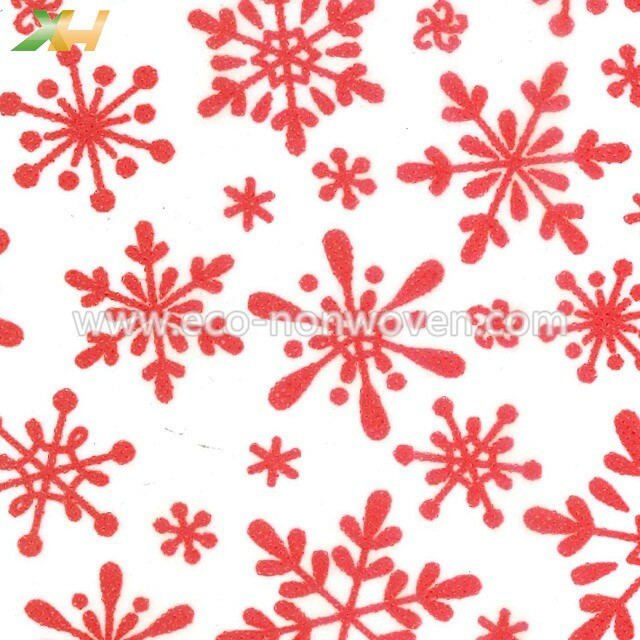 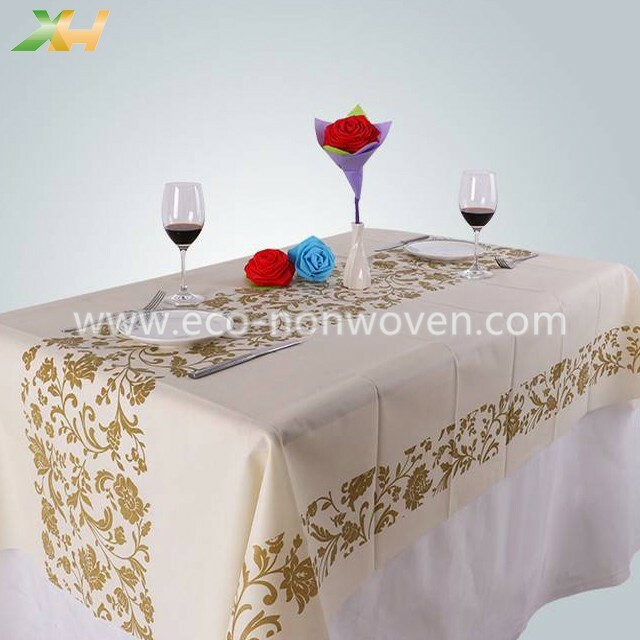 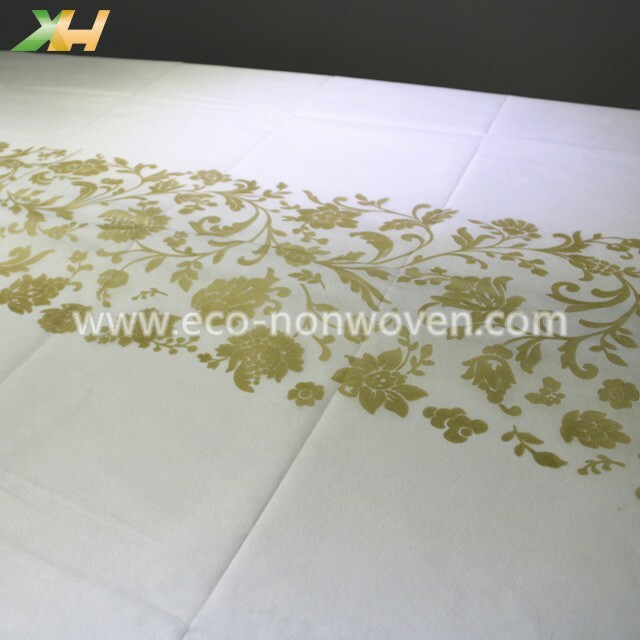 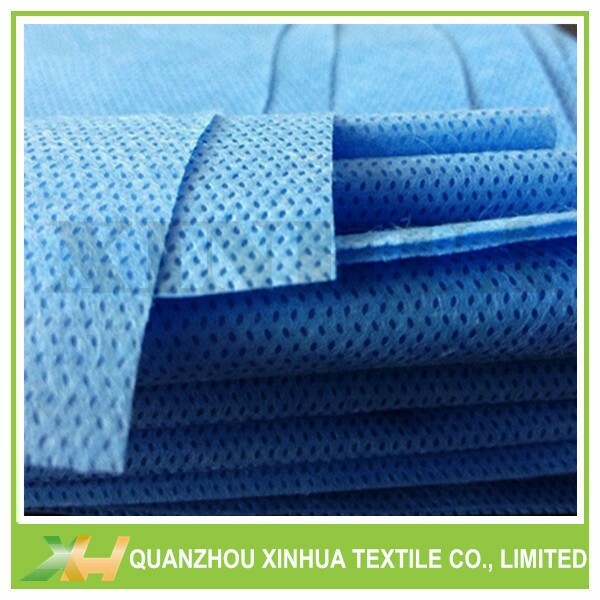 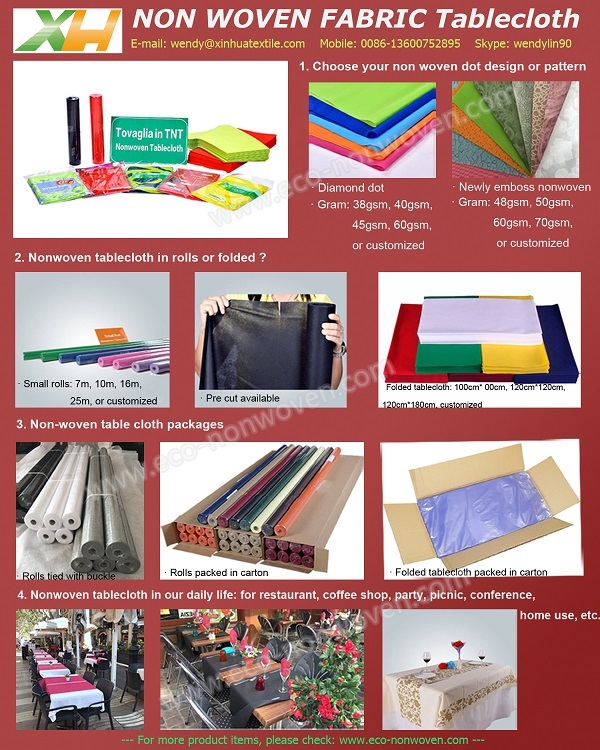 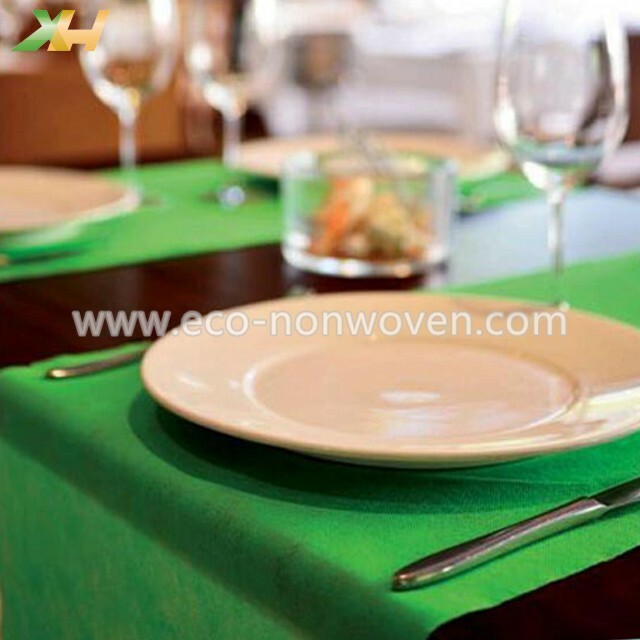 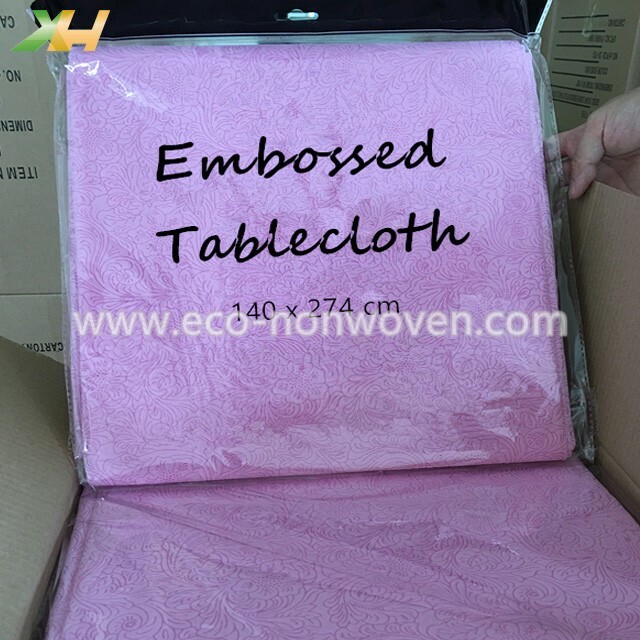 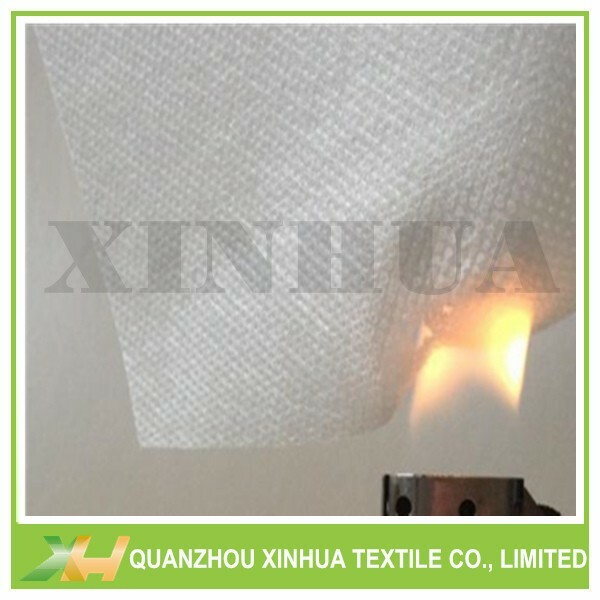 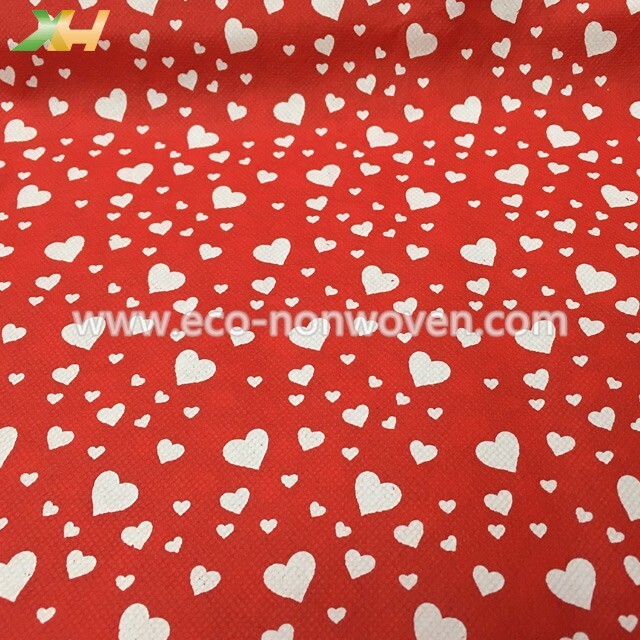 Our factory, XINHUA TEXTILE, currently could supply all kinds of non-woven fabric for making disposable tnt tablecloth. 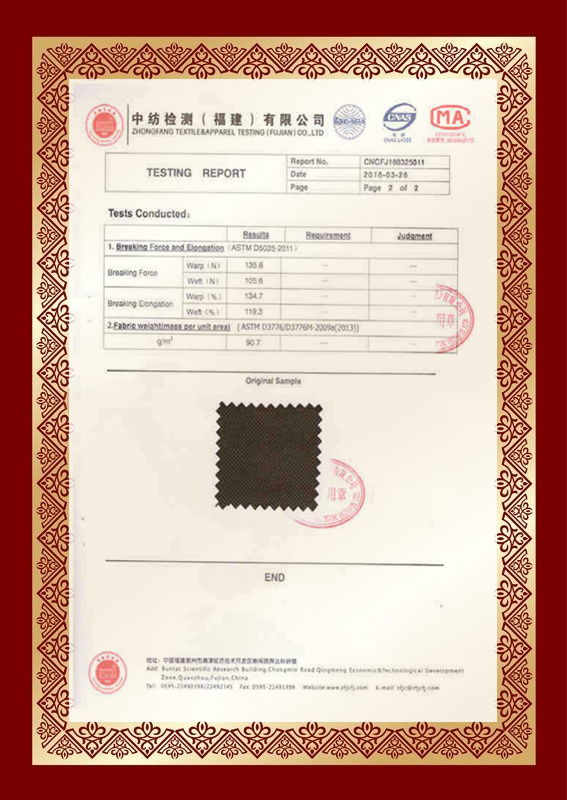 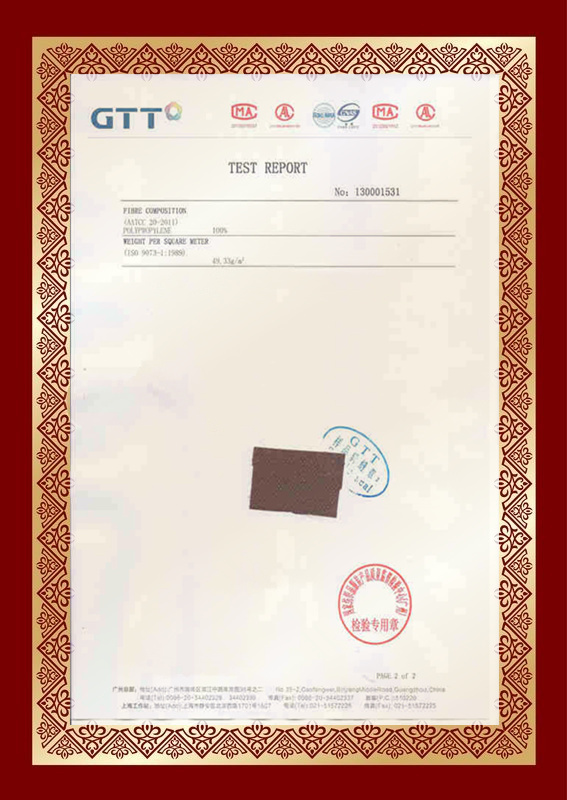 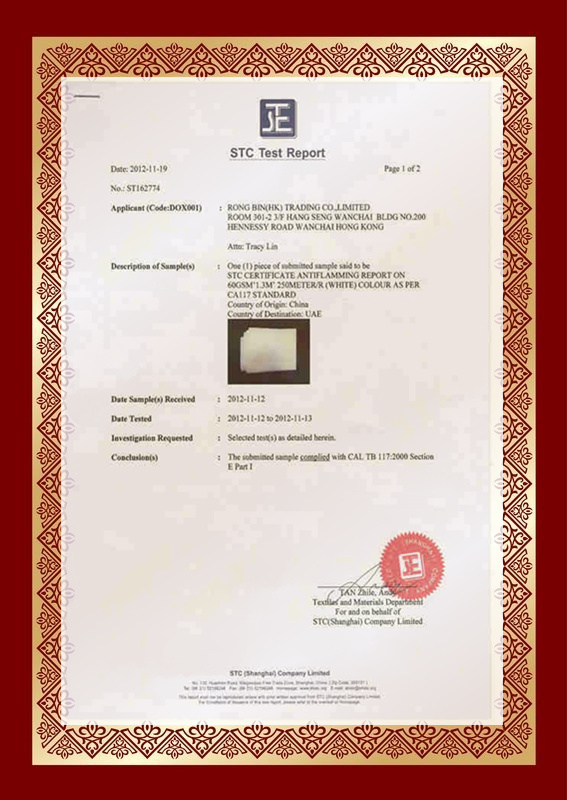 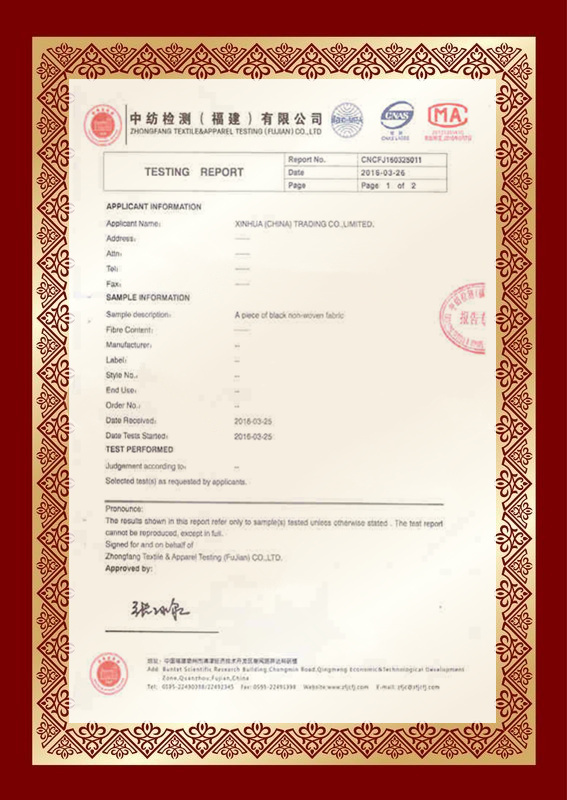 Our Polypropylene Spunbond Nonwoven Fabric has already passed certifications by SGS, ASTM, STC, BV, etc.